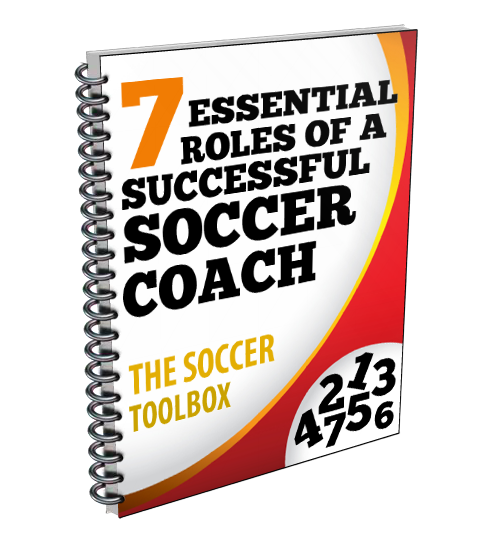 Do you want your players to play soccer year around? Do you want them playing soccer in their offseason? Well then, you might want to check out this data first.